Lizzie Enfield’s compelling novel explores the hearts and minds of ordinary people as they struggle to come to terms with the choices they’ve made. Isobel knows that her decision, taken years ago, not to have her own children vaccinated against measles is to blame for Iris’s deafness. And Ben knows this too. 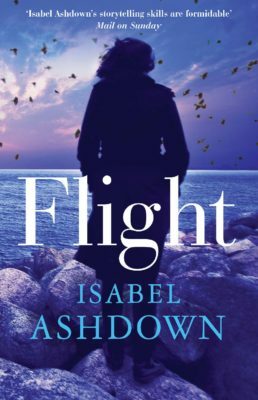 To make matters worse, Isobel is the woman he fell in love with in his twenties—the woman who married his best friend. As he and Maggie start legal proceedings, Isobel’s world begins to unravel. Acutely observed and utterly gripping, this novel by Lizzie Enfield explores love and loss, guilt and recovery, with humour, honesty and page-turning prose. A compelling read... a vivid, detailed and funny picture of the life of two modern families. A brilliant evocation of emotional turmoil. Lizzie Enfield vividly portrays the parental dilemmas, moral complexities and potentially tragic consequences of the MMR controversy. [Lizzie Enfield's] dialogue is perfectly pitched, and her storytelling thought-provoking and nuanced. Living With It explores an emotive issue with insight and care. A wonderful forensic style in which ordinary details are used to create extraordinary stories. [Lizzie's] writing reminds me of Anne Tyler’s. A very believable picture of contemporary family life as the fallout [from the MMR scandal] causes rifts between husbands and wives, parents and children, and sends shock waves right through their extended circle. A cleverly woven story of family intricacies and the politics of friendship with the topical and controversial subject of the MMR vaccine. Enfield’s intelligent and hugely compelling novel boasts brilliantly drawn characters, spot-on observations of family life and the well-presented arguments from both sides. Enfield pinpoints the seemingly trivial details that can make or break [a holiday with friends] with forensic attention... a stylish, understated book that can be read on many levels. 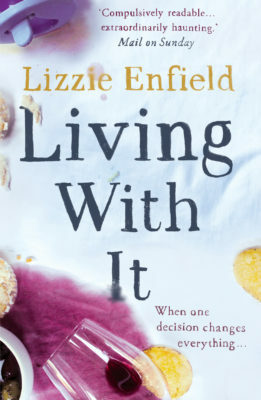 Lizzie Enfield's third novel represents a significant change in her writing style... a much darker tone... compelling, thought-provoking and ultimately satisfying. [A] rich and complex tale of ordinary people battling extraordinary circumstances. 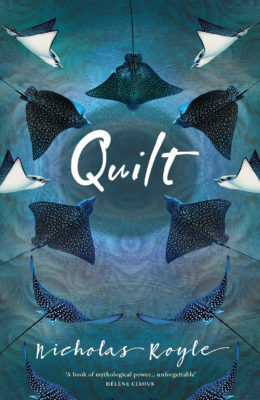 A compelling read, with a constantly evolving plot that kept me hooked to the end, as well as a vivid, detailed and funny picture of the life of two modern families. Living With It is a brilliant evocation of emotional turmoil. Lizzie Enfield vividly portrays the parental dilemmas, moral complexities and potentially tragic consequences of the MMR controversy. Gripping and thought provoking. Lizzie Enfield is a writer with a gift for conveying the intricacies and subtleties of relationships between family and friends. Her dialogue is perfectly pitched, and her storytelling thought-provoking and nuanced. Living With It explores an emotive issue with insight and care. Lizzie Enfield has a great talent for mirroring all our lives through those small moments that make up a whole. She has a wonderful forensic style in which ordinary details are used to create extraordinary stories. Her writing reminds me of Anne Tyler’s. Provides a vivd picture of life within the two famlies, and manages to retain an air of humour while dealing with such serious issues. It remains entertaining and thought-provoking throughout. This book feels more polished and assured than her last. The milieu is typical Enfield - trendy middle-class Brighton families - but this time, rather than mere affairs of the heart, she tackles a social issue: the MMR scandal. Enfield paints a very believable picture of contemporary family life as the fallout causes rifts between husbands and wives, parents and children, and sends shock waves right through their extended circle. A compelling family drama that concentrates the mind most wonderfully on the detail and nuances of family life... Enfield pinpoints the seemingly trivial details that can make or break [a holiday with friends] with forensic attention... a stylish, understated book that can be read on many levels. 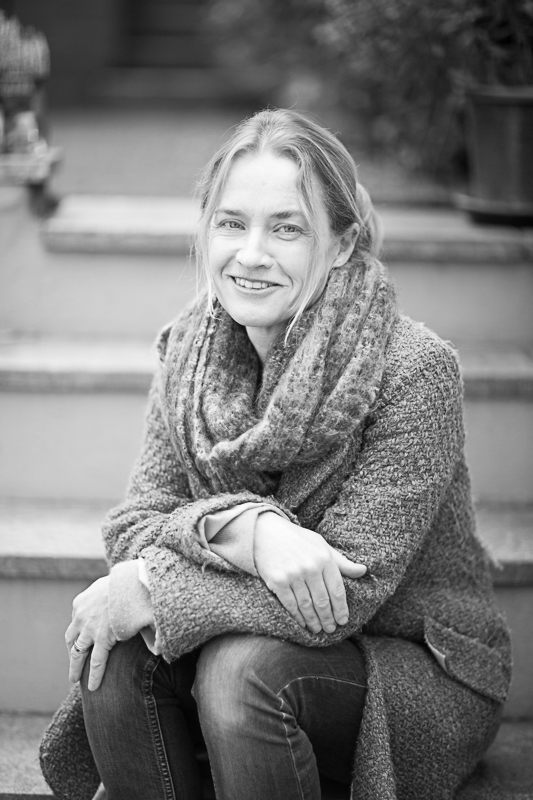 Lizzie Enfield's third novel represents a significant change in her writing style. This novel has a much darker tone and, to my mind, far greater depth and emotional resonance... I found this to be a compelling, thought-provoking and ultimately satisfying novel that bravely tackles some complex and emotive issues. I would recommend it without hesitation. Living With It is a clever, subtle, multi-layered novel which, as a parent, I found both chilling and gripping. 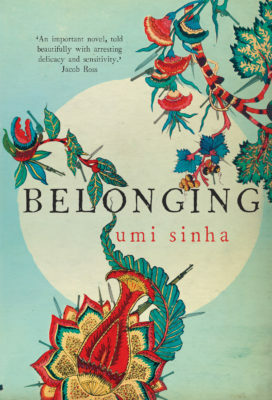 You don't need to have children of your own, however, to find yourself quickly immersed in this rich and complex tale of ordinary people battling extraordinary circumstances.